Porsche is known as an engineering company. Its technical solutions are often complex and unusual, but often provide inspiration for others to follow. Now details have filtered out about Porsche's new hybrid-electric powertrain for its upcoming 911, which could inform what engineers are thinking about in terms of bringing hybrid power to other sports cars. The details were first revealed in an interview with Porsche's recently retired sports-car product chief, August Achleitner, in Autocar magazine in Britain last month. We'll focus on the full hybrid system, which is more interesting, and about which Achleitner provided more details. The new system won't follow in the footsteps of Porsche's recent mid-range plug-in hybrid systems for its more family-oriented Cayenne and Panamera e-Hybrid models. Even full-hybrid 911s will have no plug-in range, for instance, though they will be able to motor short distances on electricity. Although Autocar reports that Porsche has yet to decide how far up the 911 model range the Hybrid should live, the system is engineered to have electric power to the front wheels, as well as a thin electric motor housed with the rear-mounted 8-speed, dual-clutch gearbox, which has shrunk to accommodate it but can now handle the higher torque loads of an electric motor. 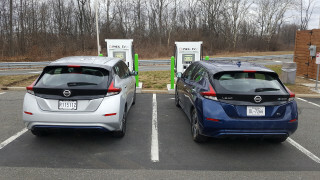 A small battery lies low in the front of the car, which could help improve handling. 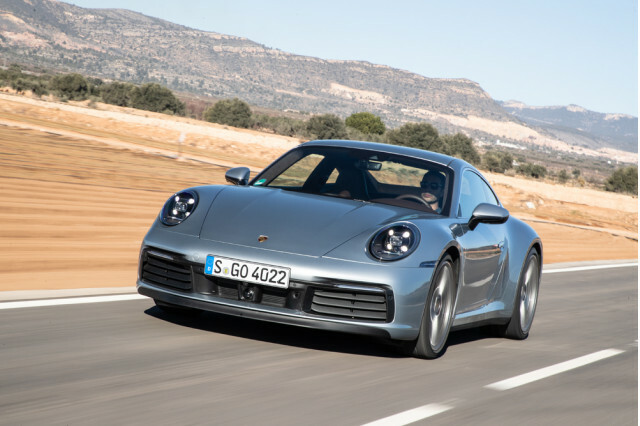 It will still have a version of Porsche's 4.0-liter flat-6 engine, which may be turbocharged if Porsche decides to offer the 911 Hybrid in higher trims. The car will use an electrically operated brake booster to maximize braking regeneration. 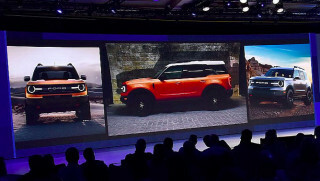 The Hybrid will eventually appear on the next-generation 911, known in Porsche-speak as the 992, which is first expected to arrive in November as a 2020 model. 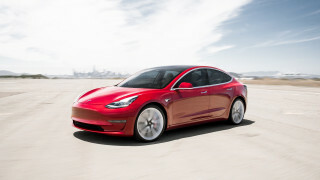 The hybrid version, however, won't arrive for another four years after that, Achleitner said, which would put it toward the end of the model's lifespan. By then, sales of the company's upcoming new Taycan electric car, which is also expected to go on sale late this year, should also be in full swing. 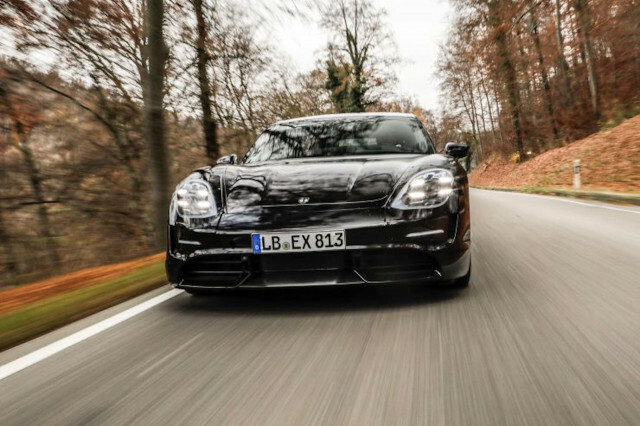 Porsche has said that the Taycan is sold out for its first year of production.